SKU: Power01. Category: Power Generators. 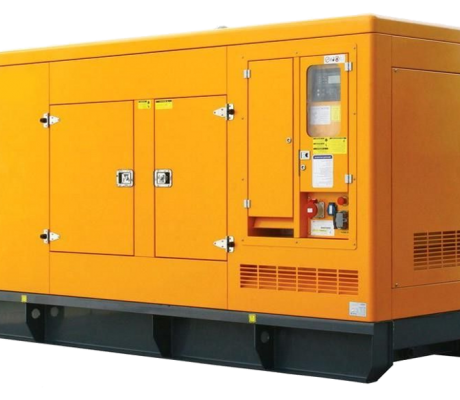 Tags: Power Generators, Standby power Generators, We supply the following types of generator sets. Our Gen sets product portfolio covers several brands. 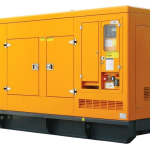 We supply 10KVA-2200KVA diesel generator sets, low-voltage switchgear assemblies and full range of services including generator installation, automation, maintenance and spare parts supply. 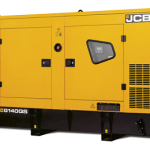 The units we supply all use renown international brand engines, alternators and genset controllers of superior quality, MTU, PERKINS,DEUTZ, LOVOL, STANFORD, MECC-ALTE, MARELLI, DEEP SEA ELECTRONICS & ComAmp controllers.